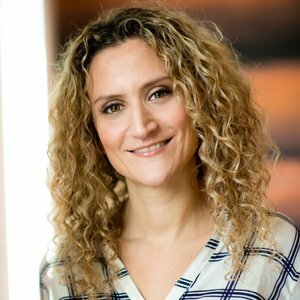 Dr Ellie is a media doctor, author and practicing GP, best known best for her weekly health column in the Mail on Sunday and regular appearances on Sky News Sunrise. Dr Ellie is passionate about our vision and regularly helps us with our campaigns by giving TV and radio interviews. 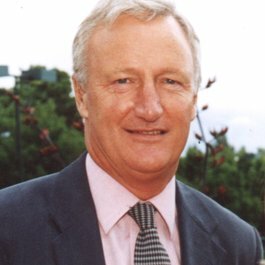 Andrew Harvey is President of Meningitis Now. He presented BBC TV News for many years before moving to ITN and now has his own media training company. HRH The Countess of Wessex is our Royal Patron and is passionate about our work and helping people affected by meningitis. 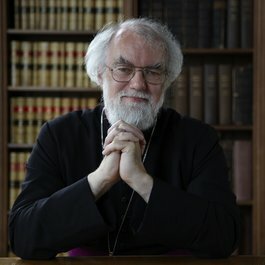 Lord Williams is an Anglican bishop and was the Archbishop of Canterbury from 2002 until 2012. 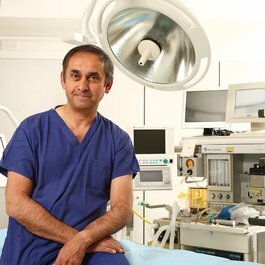 Lord Darzi is a multi-award winning surgeon at Imperial College London and was Parliamentary Under-Secretary of State for the Department of Health from 2007 to 2009.